This is, hands down, the best cornbread I have ever eaten. 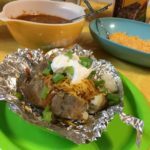 I’ve eaten a lot of it in my lifetime and this is moist, tasty and just a little spicy. 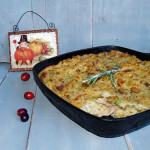 I loved it as did the entire family including son-in-law who does not like cornbread of any kind at any time. As you will see later in the post, I served it with stew last weekend but the next day we had carnitas and I’m telling you serving the carnita meat on top of a split piece of the cornbread that I heated in the microwave for about 20 seconds was the second best thing I did last week! This make a big skillet full and we did not throw one piece away – that never happens. 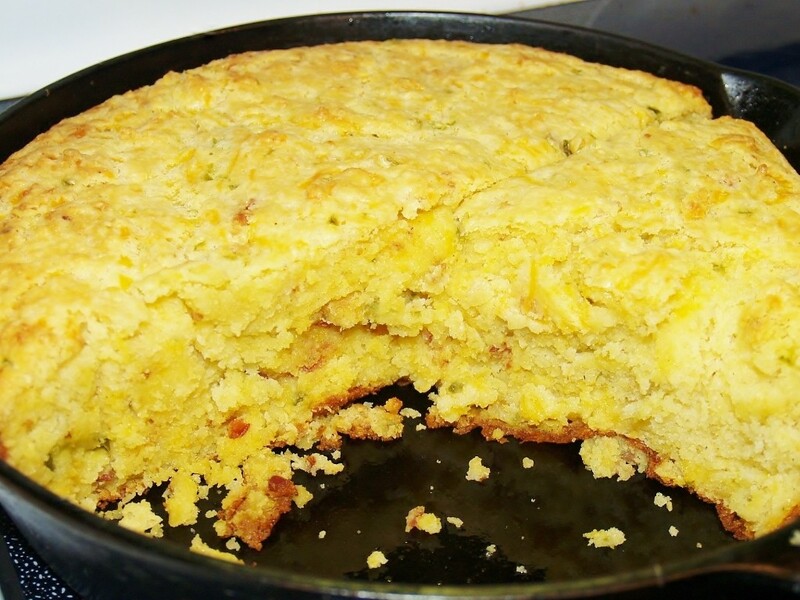 We usually throw at least half of the cornbread away because it just isn’t good after it cools and gets dry. 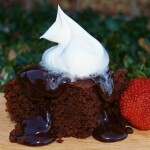 I got the genesis of this recipe at Allrecipes and then I changed some things up making it my own. You will need a large iron skillet – you can use a 9 x 13 Pyrex dish if you like but it won’t be the same. Using some of the bacon grease from frying the bacon, grease the inside bottom and sides of the iron skillet lightly and set aside. Whisk all the wet ingredients together and then mix into dry only until mixed………it’s going to be lumpy and grainy looking. Fold in the peppers, cheese, and bacon then set bowl aside to sit for 10 minutes. During those 10 minutes put the iron skillet in the oven and let it heat up. At the end of the 10, pull the skillet out of the oven and pour the batter into the skillet……you will hear it sizzle. Bake for anywhere from 30 minutes (how long it took the person on allrecipes) and 55 minutes (how long it took me. Basically, until a toothpick comes out clean when stuck in the middle. Let it cool for 10 minutes and you can begin slicing. I know you will enjoy it and feel free to leave the peppers out if you don’t want it spicy. Bake for anywhere from 30 minutes to 55 minutes. Basically, until a toothpick comes out clean when stuck in the middle. I’m definitely going to try this. It has all of the ingredients I like. Thanks! it is great – my mouth is watering just thinking about it! Yumminess!! 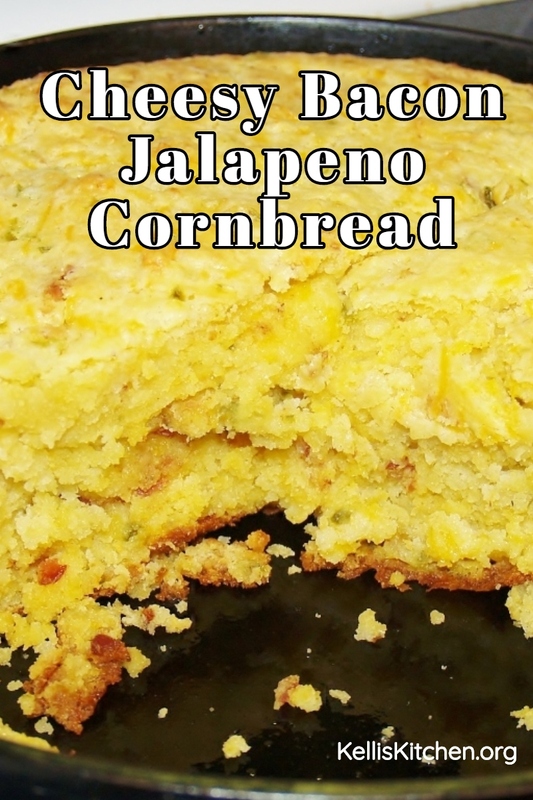 A bit like the Mexican Cornbread we used to make – ours had no bacon, and we used green chiles instead of jalapenos. This definitely looks delicious. I have my mom’s old cast iron skillet and I believe it’s about a 10 inch. Big enough? Hey Debbie – Green Chiles would be great! And yes – a 10 inch iron skillet is perfect as that’s what size mine is! You will love the recipe! 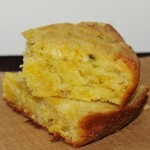 Looks delicious, I love cornbread!!!! 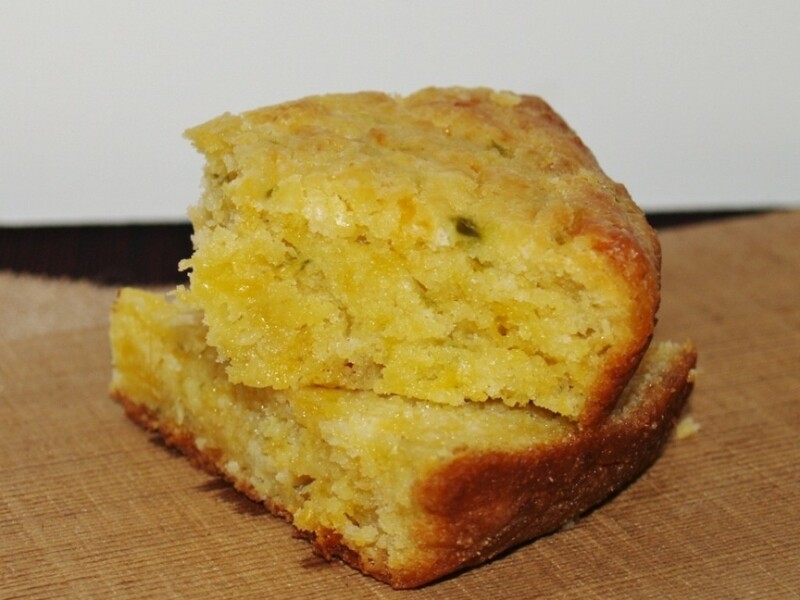 I love this cornbread and I know you’ll like it too! Thank you – it’s great to hear from you! Thank you Lily! I’ve been dreaming of it ever since I ate it! 🙂 Thanks for dropping by! Did I tell you that my kind and generous mother hauled a big iron skillet to Dubai for me when she came out for my birthday? 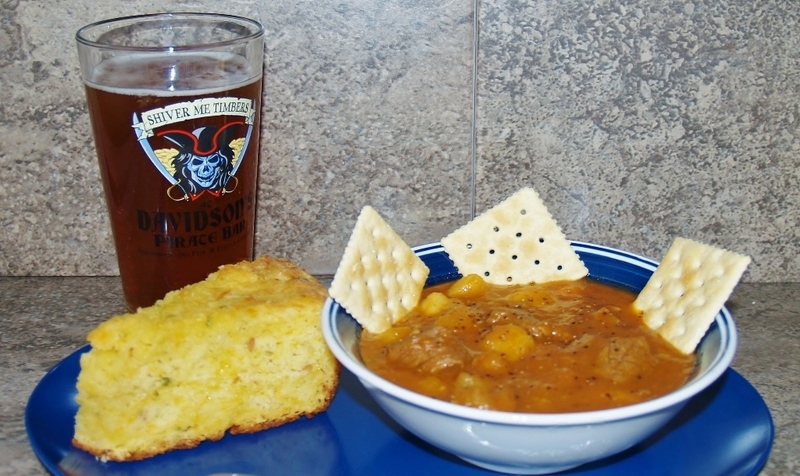 I was going to inaugurate it with pork chops but your cornbread might win instead. Looks fabulous! Your mother is a saint! I know you are thrilled with being able to make all kinds of things, like fried chicken and cornbread. 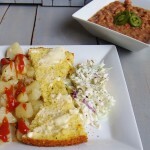 Thank you for the compliment on the cornbread – it really was good and you will love it! It makes ALL the difference! 🙂 Hope all is well with you! Hi Kelli. This cornbread looks delicious. Bacon and cheese in the same bread? I love it.